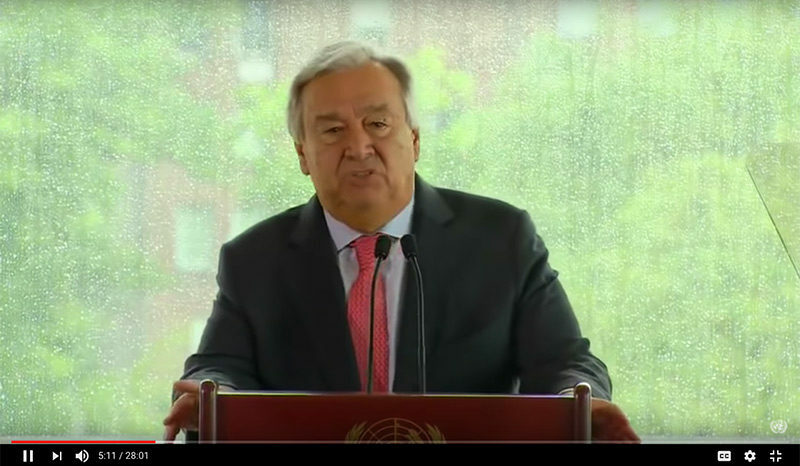 Landmark climate change speech by United Nations Secretary-General António Guterres. Speaking at UN Headquarters in New York on 10 September 2018, UN Secretary-General António Guterres called on governments, businesses, scientists and individuals to step up the action. This time he was not addressing politicians and world leaders – he was calling on the people of the world, the grassroot movements and businesses, all of whom are able to influence our leaders to step up the action. Anyway, so much the more, it’s worth watching and telling your friends and family about it too. Guterres wants to bring climate action to the top of the international agenda and outlined his vision for a new climate summit in 2019, which he will be convening to rally the international community to step up action in key areas inclusive sustainable energy production, economic growth, green investment and better stewardship of natural resources. When world leaders signed the historic Paris Agreement on climate change in 2015, they pledged to stop temperatures rising by more than 2 degrees Celsius above pre-industrial levels, and as close to 1.5°C degrees, as possible. But scientists – including a major UN study – indicate that the target is already well off-track. ~ Emily Atkin, staff writer at The New Republic. In Puerto Rico, where nearly half of residents live below the poverty line, already lacked decent sewage, electricity, and road infrastructure when Hurricane Maria hit last year. But it also failed to receive adequate aid, due to isolation and political indifference. Nearly 3,000 people died. “Something’s really bugging me about this and I need a rant! Many of us are signing up to this because we have seen the reports and seen the fat tail of the impact scenario distributions and we can see that nearly all climate indicators are following worst case IPCC scenarios. 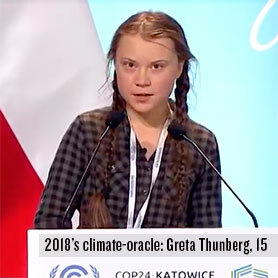 We have seen the video of the courage, intelligence and dignity of 15 year old Greta Thunberg and her classmates striking from school outside the Swedish Parliament demanding action and diplomatically expressing her didain for our generation’s grotesque failure. But it doesn’t feel like anyone REALLY believes that this is an EMERGENCY. I’m not criticising anyone else, because I too am mostly just going about my daily life, but I am criticising all of us. We are still not MAKING this the dominant topic of conversation with friends, family in the pubs and clubs. We are still not MAKING this the story that completely dominates all media. We are campaigning to get folk to sign declarations and make promises but IS THAT ALL WE’VE GOT to rise to this challenge – whingeing at other folk to do something. 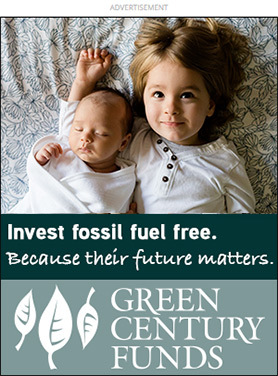 We are not protesting en-masse, we are not resigning and divesting en-masse from fossil fuel companies or banks and insurers that enable them. We are not occupying Canberra en-masse to demand immediate action or an election to throw out the governments that have colluded with the fossil fuels industries and continue to deceive us into this dangerous territory. We are tolerating the Coal ition’s antics and ALP’s collusion on Adani and the corrupting fossil money that finances them (and the media). “How do we make this happen? What did people do in the Vietnam war protests? Or in India when Gandhi led? Where else could we get protest inspiration? 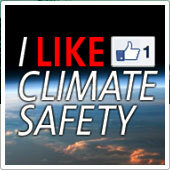 I like Greta’s idea – Friday for future. One day a week devoted? Build on that? “Nigel, couldn’t agree with you more. The good news, as I experience it, is that more and more people feel exactly as you describe it there. It’s almost becoming ‘mainstream’ to feel that way. Even Paul McCartney is now with us… (wrote a long post about his climate-change-song on my FB page). What I’m saying is that the stuff you talk about is beginning to happen, little by little. Not as a revolution overnight, but as something that gradually creeps up on us and keeps growing and growing. What that does is, it creates courage. Courage to call the cowards out. Courage to do more ‘silly stuff’ – such as strikes and permanent protests. 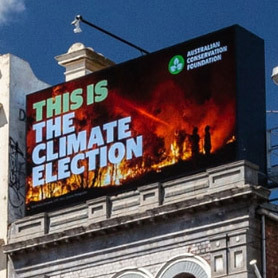 Help make it happen – and then it WILL happen.